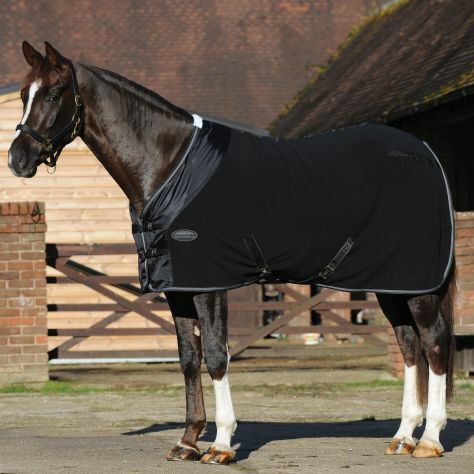 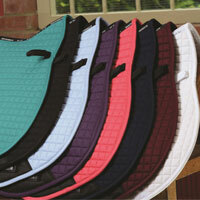 WeatherBeeta offer a wide range of breathable fleeces and coolers, designed to keep your horse protected and comfortable. 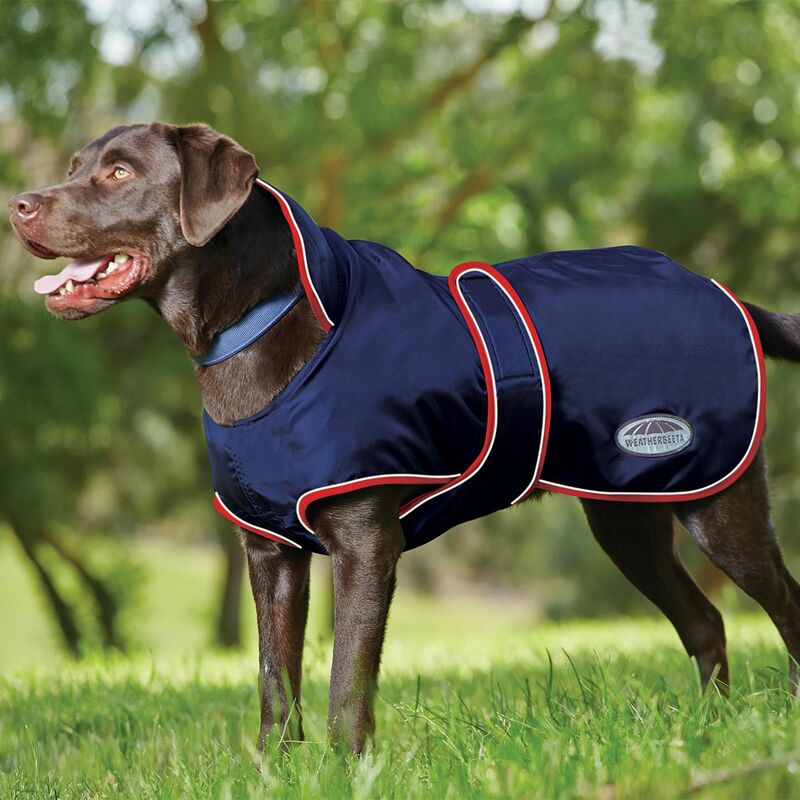 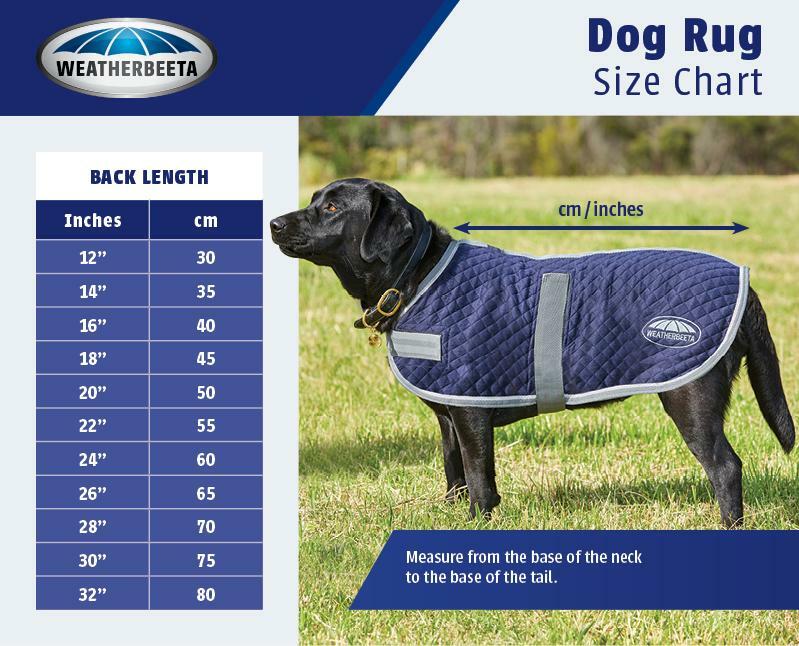 WeatherBeeta offers a wide range of breathable fleeces and coolers, designed to keep your horse protected and comfortable. 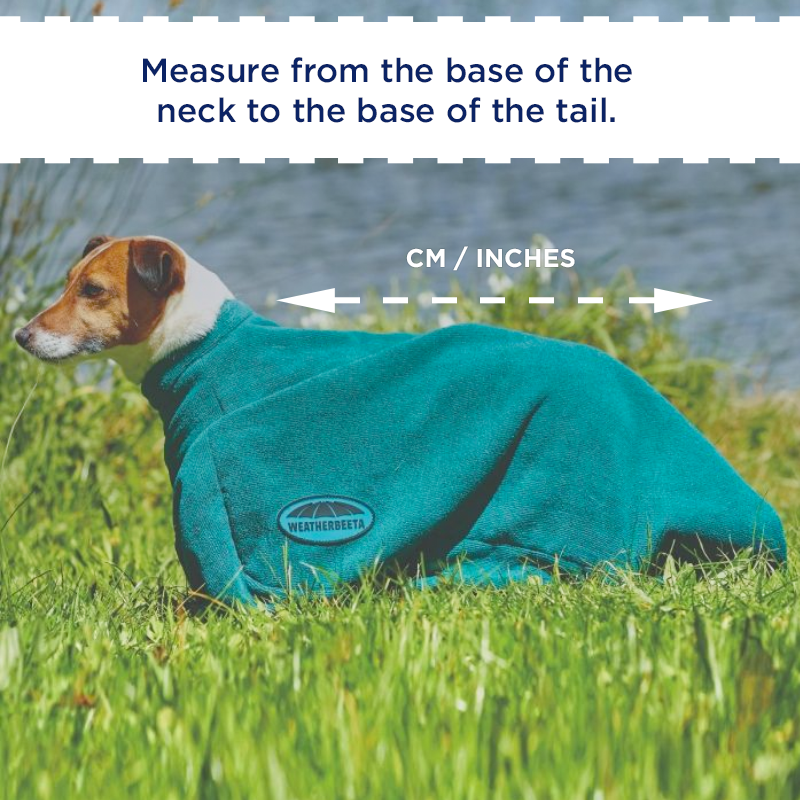 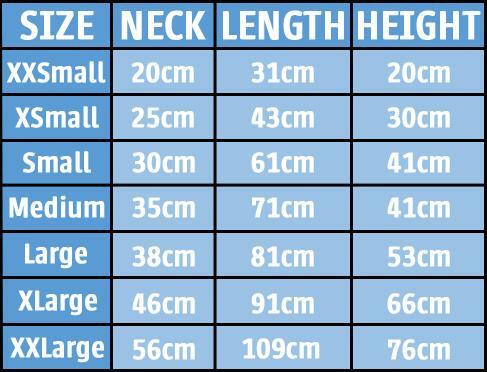 Whether it's to cool down after exercise, to warm up, for layering or to keep tidy while travelling, you will be sure to find a fleece or cooler to meet your needs.